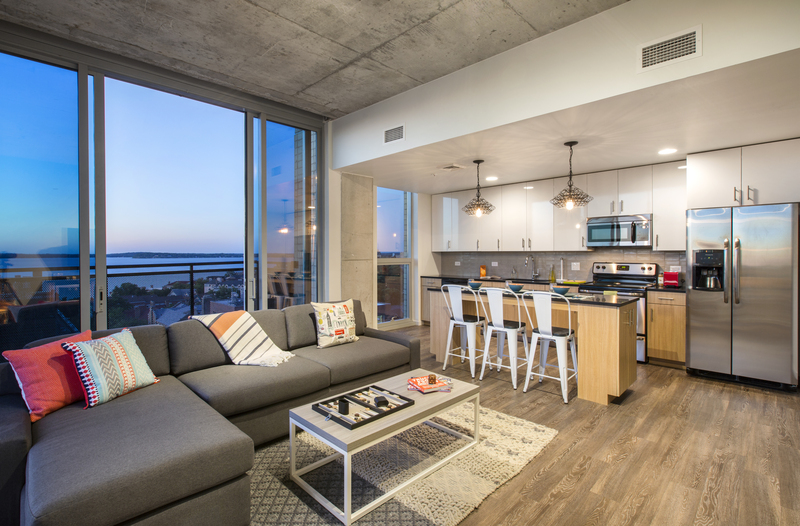 Leedo has concentrated on serving stylish and durable products for the multifamily industry from the first day of business more than 44 years ago. With decades of experience in national markets we can provide a consultative approach for finding the best selection for upcoming projects. With Leedo’s historic roots and expanding market presence we can offer fashionable products that are able to satisfy every budget. Understanding our market and wide range of distributors allows us to understand competitor issues so we can meet and exceed quality standards, customer service, and on time delivery. 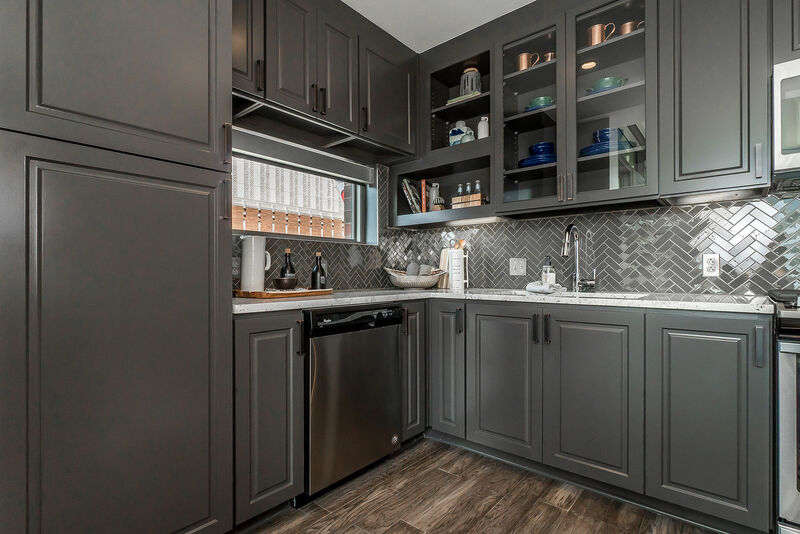 With competitively priced, fashionable cabinets Leedo is a perfect match for tract home builders. With decades of experience and a growth thats expanded into Dallas, Austin and San Antonio customers recognize that it’s more efficient to work with a local cabinet provider with a track record of customer service and on time delivery.